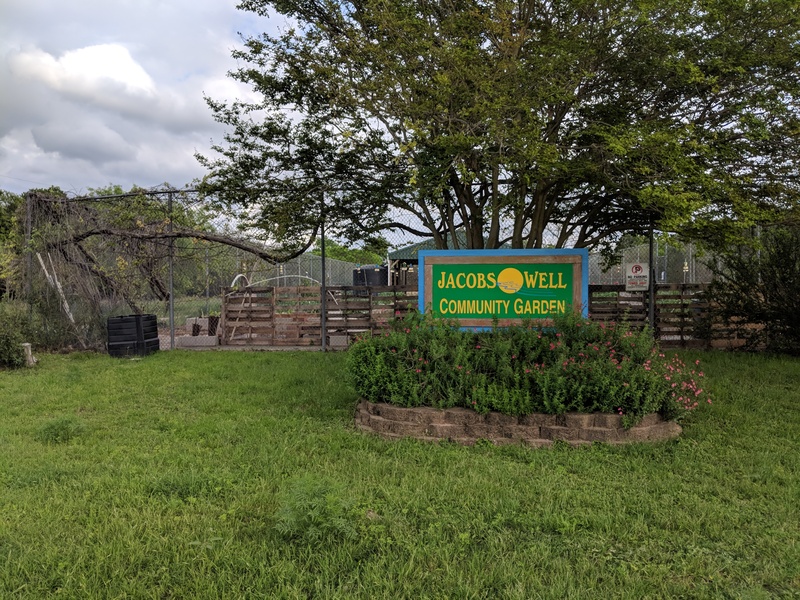 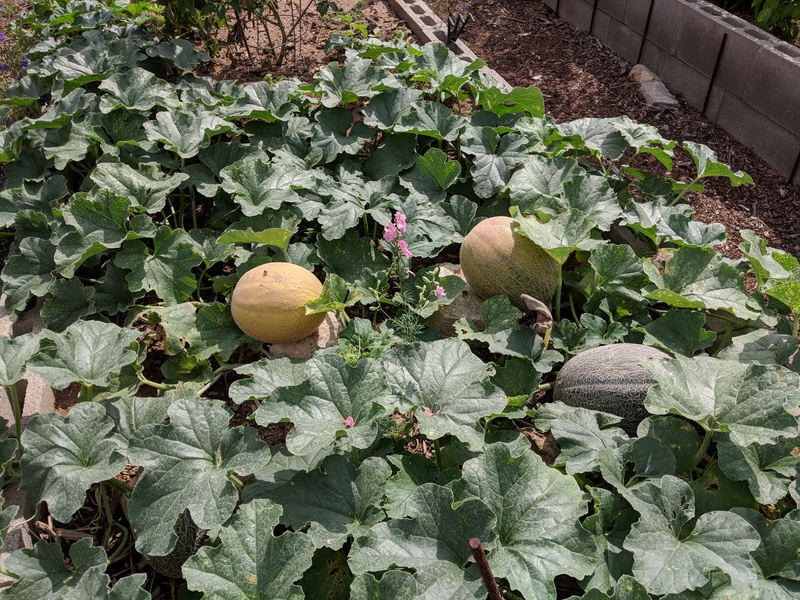 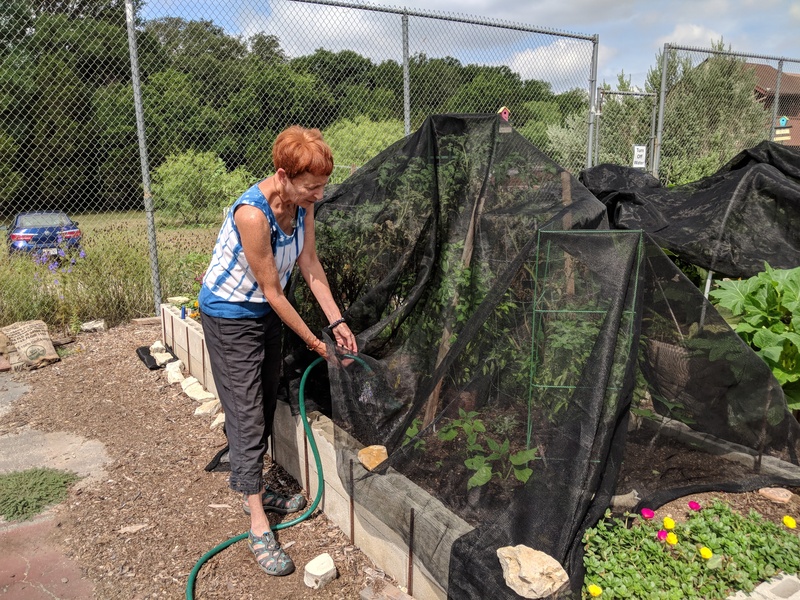 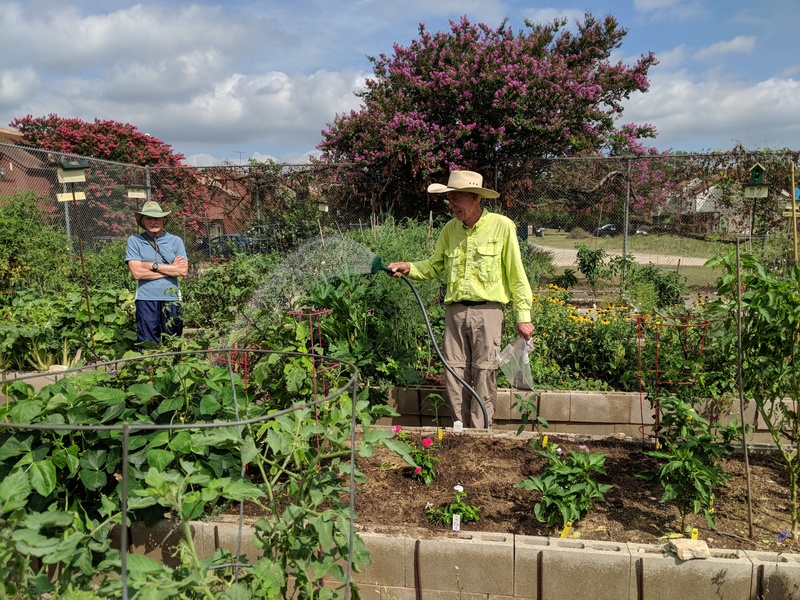 The Jacob’s Well Community Garden is located on WVWA property on Logans Run in Woodcreek North. 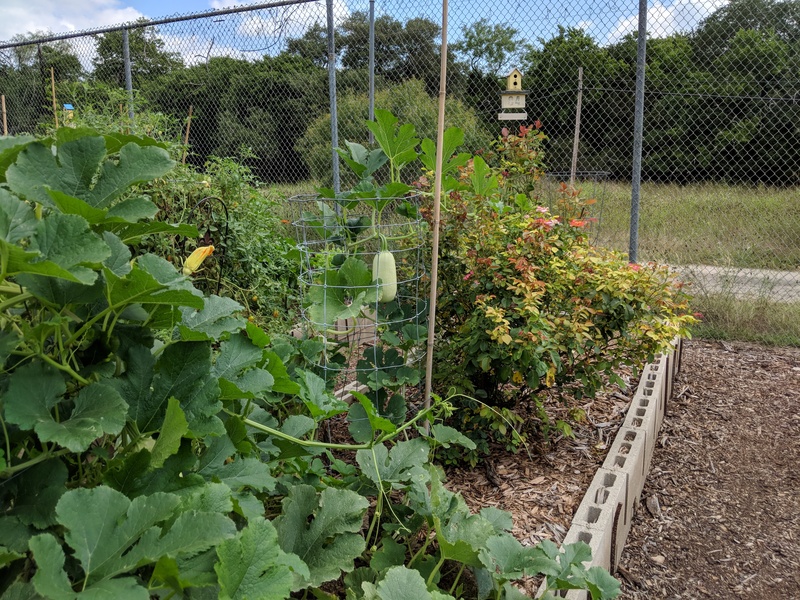 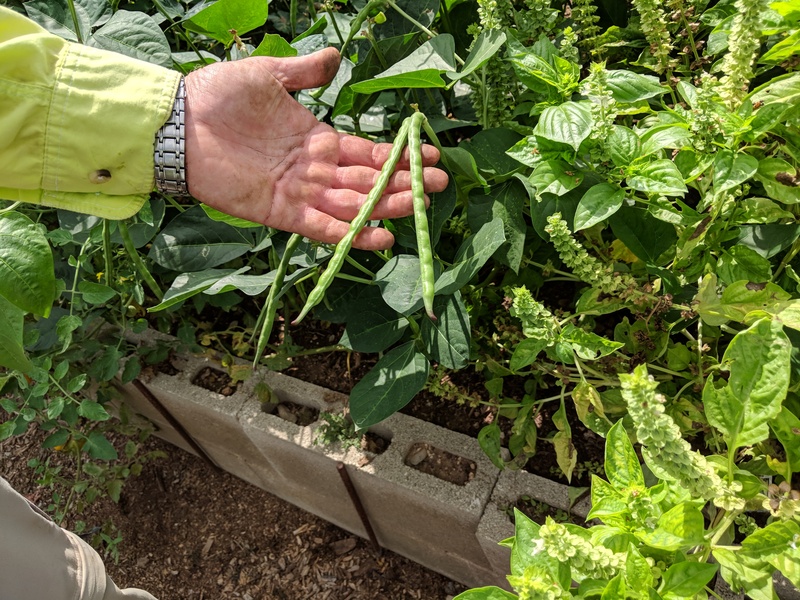 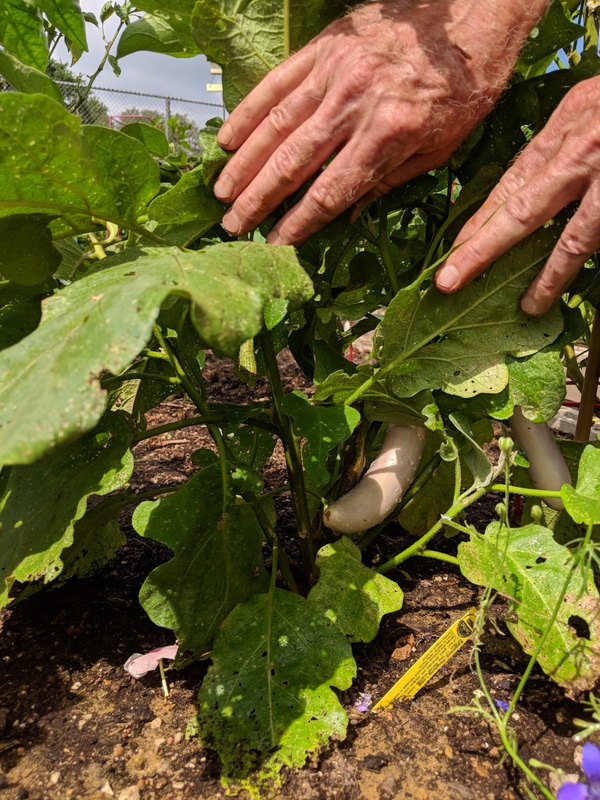 The former condo tennis court provides an affordable way for local gardeners grow healthy, organic produce while giving back to the community at large. 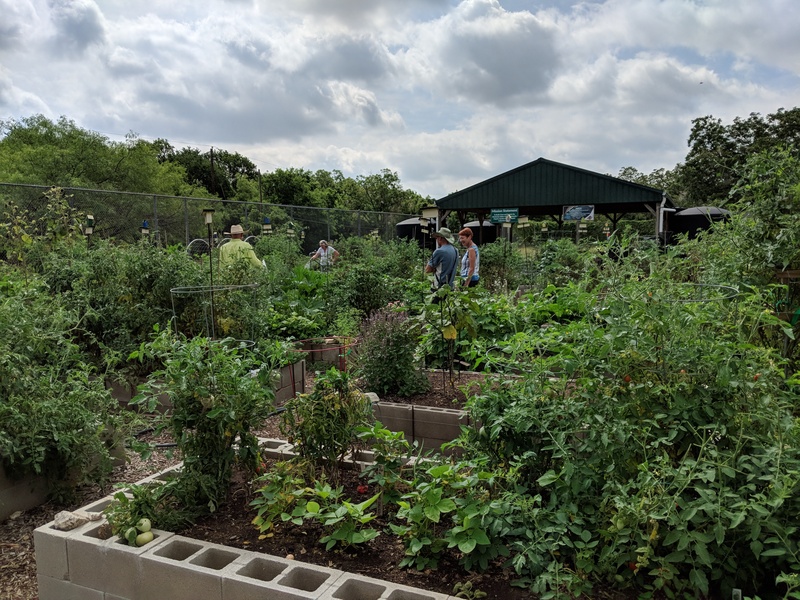 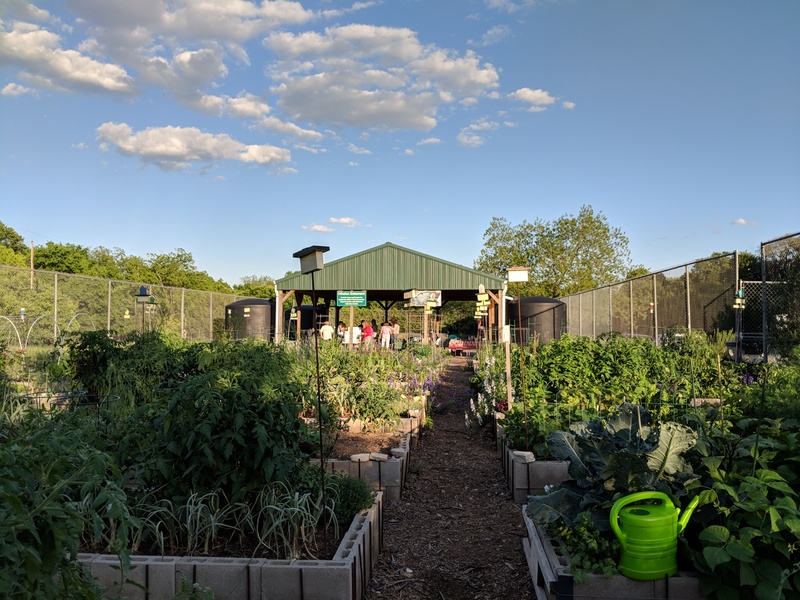 The space features 30 garden beds, 4 of which are devoted to growing food for donation to Wimberley Crisis Breadbasket. 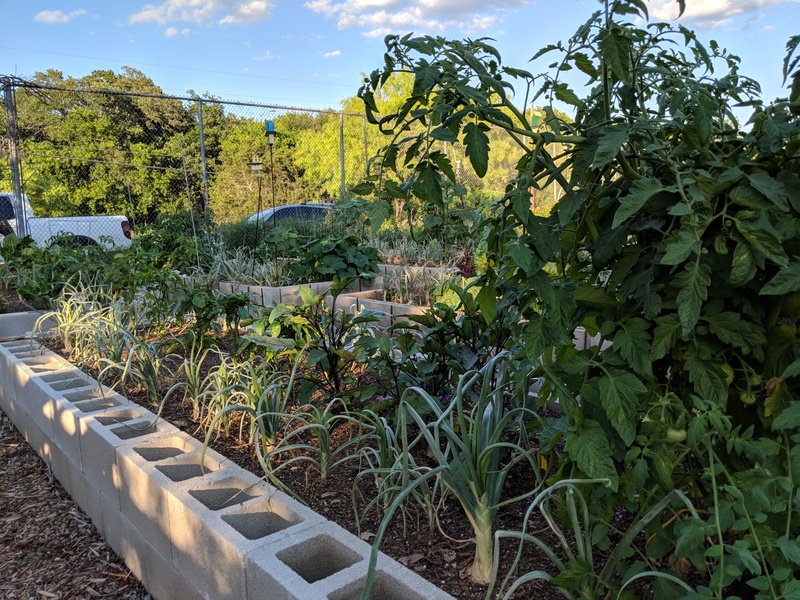 The gardeners rely as much as possible on rainwater collected in four cisterns. 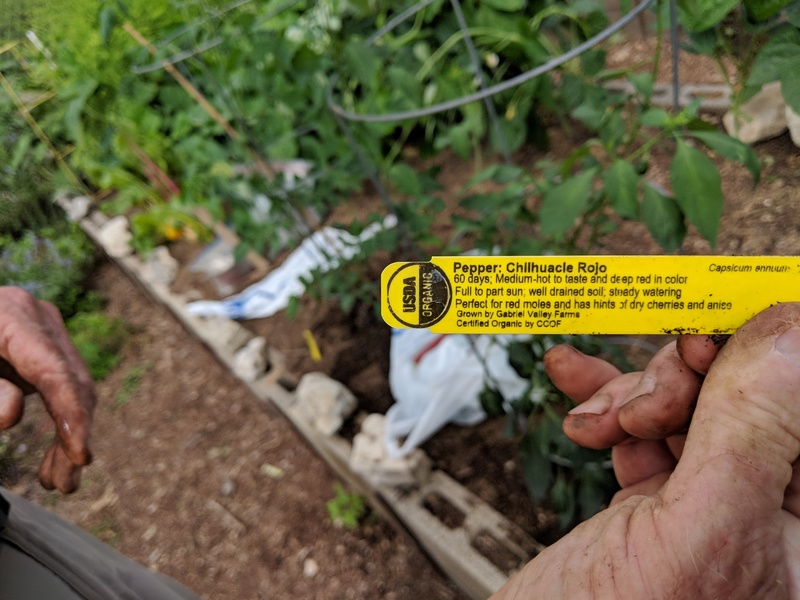 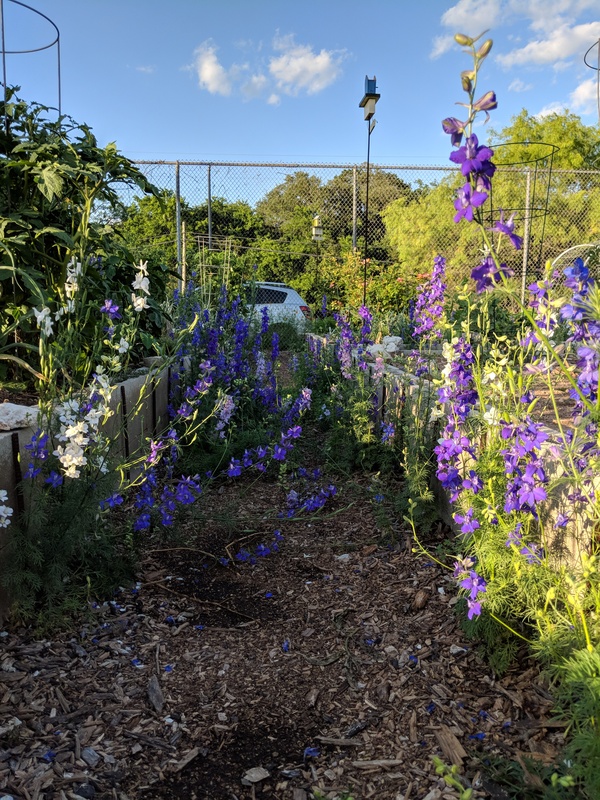 They also have an agreement with Indigo Brew coffee shop in Wimberley to use all their coffee grounds, tealeaves, and fruit/vegetable residue in their compost bins.